Recharge your mental and physical batteries with local and national dance fitness instructors as they lead a day of free fitness activities for the community at Tiempo Dance Studio. Tiempo Funk, Fit 4 Drums, Trampoline Madness, Cardio Dance Party, Piloxing, Bokwa, Zumba, Fitness Raves and Dancing like the Stars are just some of the fitness classes that will be provided for the community free of charge. 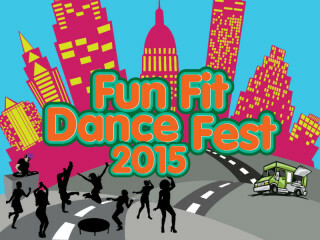 Local DJs, artists and businesses will join the celebration and set the backdrop for a fun, healthy and fit 2015.